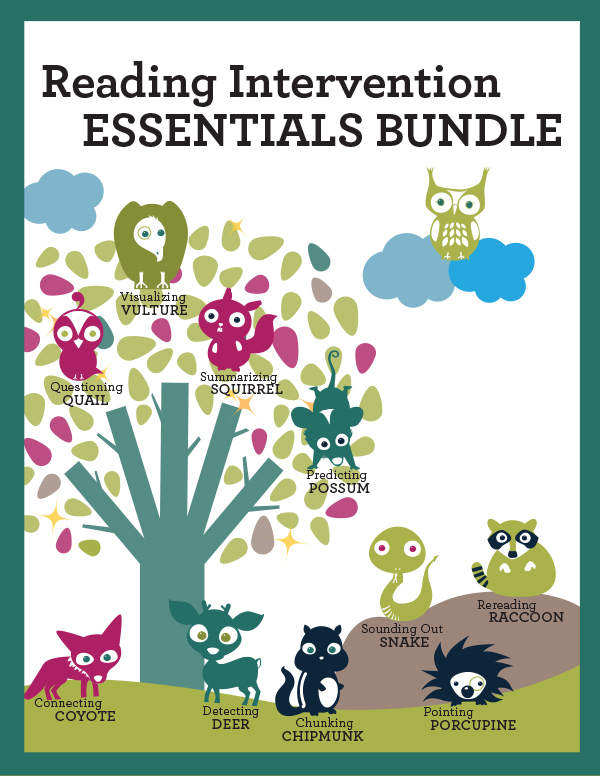 Looking for a complete reading K-3 reading intervention kit that includes fluency, comprehension, sight words, and phonics activities? 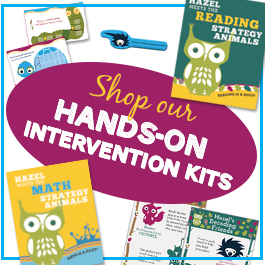 Need engaging and motivating reading supplemental products to enhance your existing curriculum? With over 25 years combined experience in special education, general education, and reading intervention, we have bundled our top reading products to create a 515 page “Reading Intervention Essentials Bundle” for only $25. Purchased separately, these items would cost over $65. 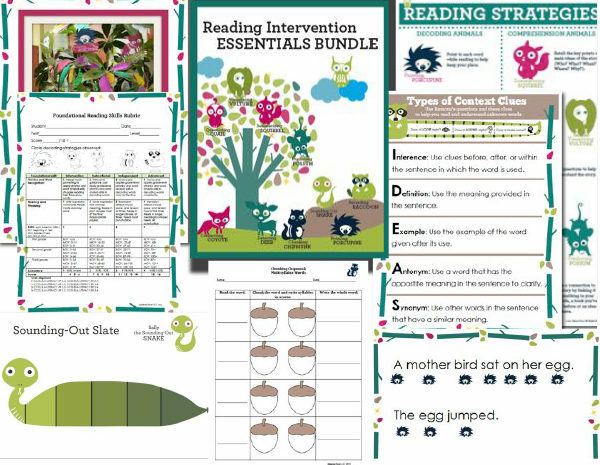 These activities, lessons, graphic organizers, posters, assessments, and printables have been proven to make significant reading gains in not only our classrooms, but classrooms across the country. These are a great supplement to any general ed or special ed curriculum. Perfect for ELL, SPED, RTI and at-risk students. 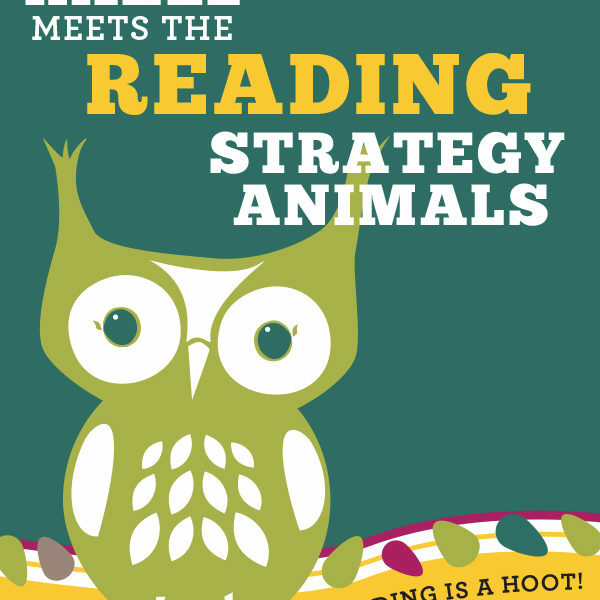 Students are instantly hooked by the engaging animals and rhymed text. 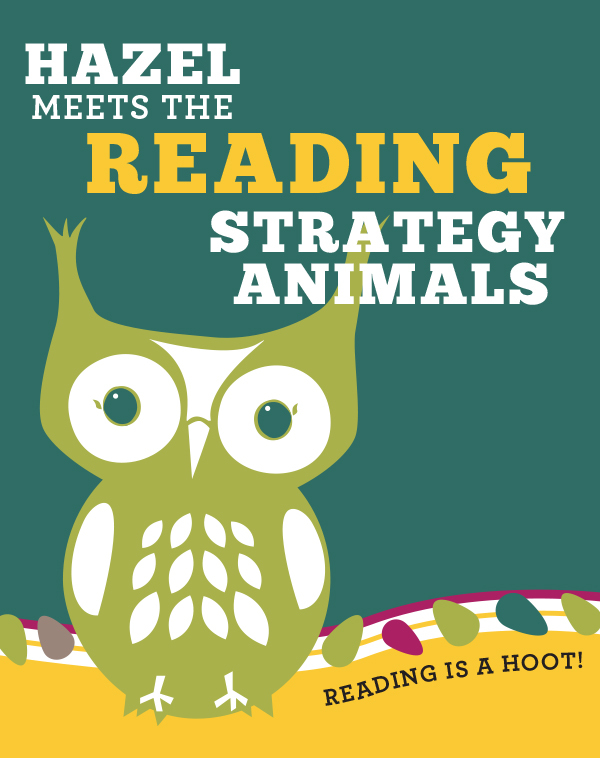 Students connect to animals while practicing reading strategies in meaningful ways with a variety of text. Your students will love them too! Toss out those boring sight word worksheets and download this systematic, multi-sensory proven way to teach students sight words! This complete 95 page bundle includes 3 complete units for Kindergarten, First and Second grades. Units include sight word lists, flash cards, pre-test, progress monitoring chart, multi-sensory sight word games, matching activity, sight word bingo, reward chart, and suggestions for use. 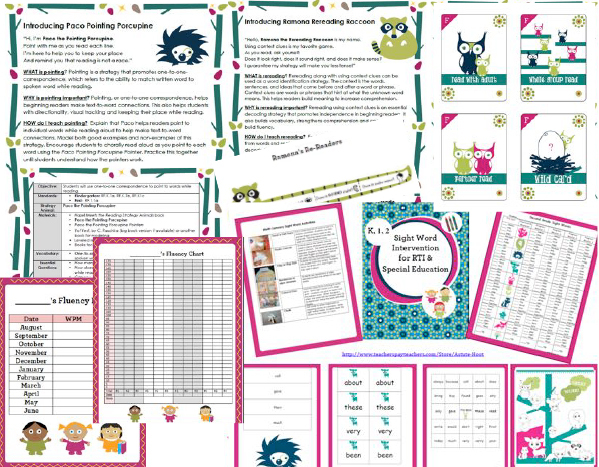 Students are motivated to progress through the various levels with our exclusive Astute Hoot Woodland animal characters and engaging activities. Sight words selected are based on the most challenging words from Dolch and Fry lists to maximize time spent during intervention. There are 36 words in each list. Does your child need motivation to read? 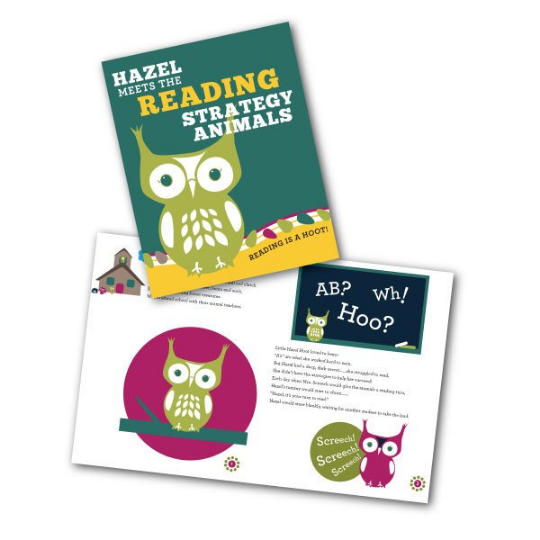 Do you want to accelerate your child’s reading fluency and comprehension progress? 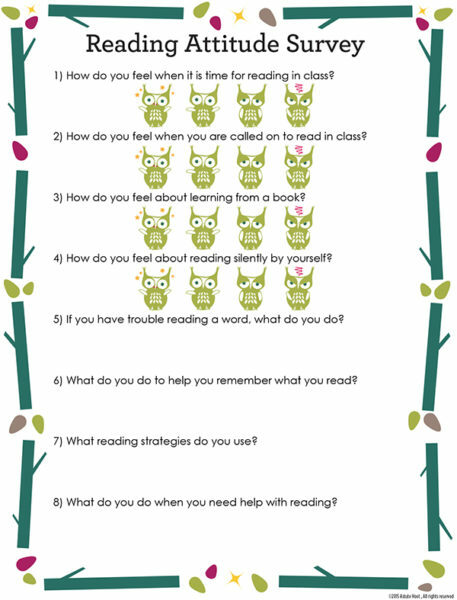 Try a fun, new way to get children excited about reading! Hoo Can Read? is a new game based on current reading research and best practices to encourage children to practice their reading fluency and comprehension skills in a variety of ways. Parents and teachers love how this game builds excitement and anticipation through the interactive card game format. This game can be used in general education and special education classrooms, as well as at home. Perfect for small group, whole group and one-on-one settings. Flashcards can be printed on cardstock paper and laminated for durability. Tagged as Bundle, common core, comprehension, fluency, intervention, reading, special education, sped.